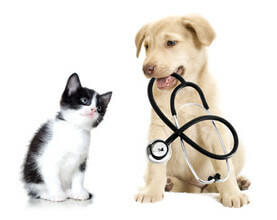 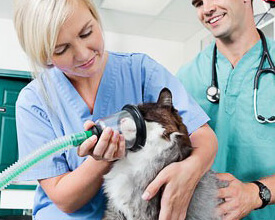 The professionals of Animal Clinic at Wellington Reserve provide the highest quality care for pets using the most modern technology and veterinary techniques. 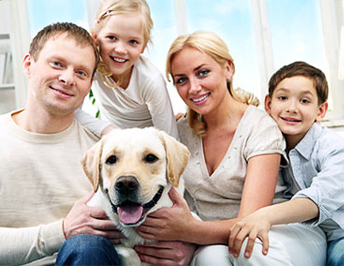 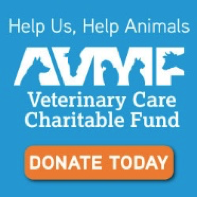 We focus on the whole animal, addressing needs such as wellness, longevity, behavior, and the human-animal bond. 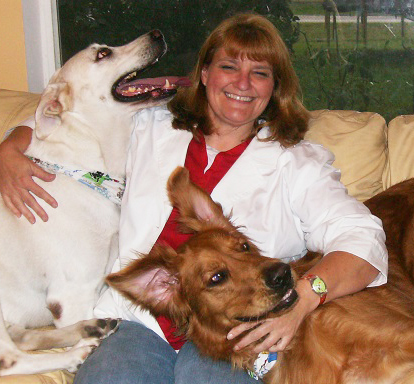 Dr. Linda Abbott has always been crazy about animals. 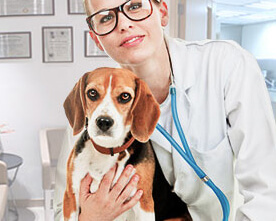 As a child she was usually raising a baby bird, playing with her pets, or volunteering at the local veterinarian’s office, so it seemed like going to veterinary school was a natural choice. 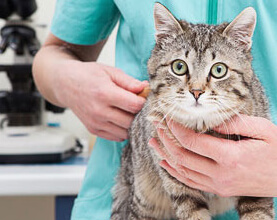 Dr. Abbott tries to answer her own emergency calls after hours and on weekends.